Recovery Week!! Right Achilles has been aching however. 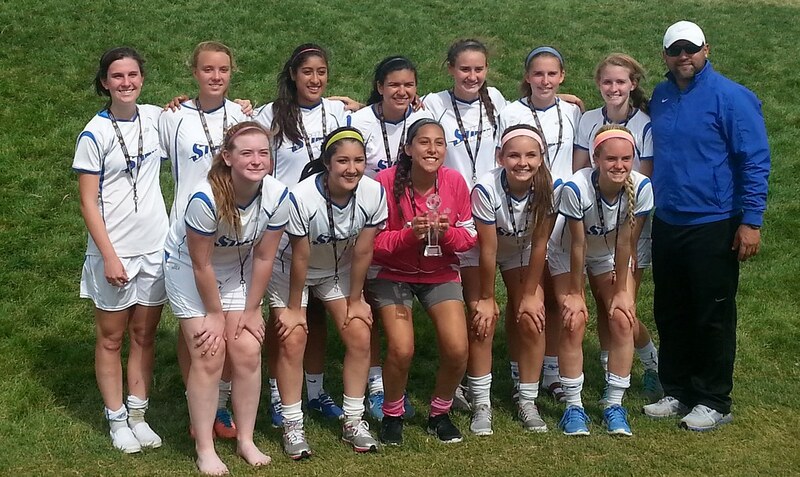 Spent the weekend in Denver with Logan for the Colorado Real Cup, which her team won!